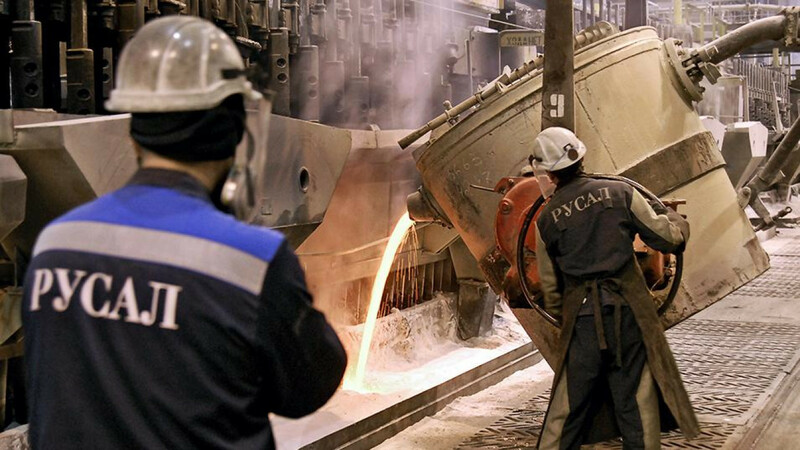 Culture | Russia’s Rusal to Build Aluminum Plant in U.S.
Russia’s biggest aluminum producer Rusal has agreed on a joint project to build a rolling mill in the U.S. just three months after the Trump administration lifted sanctions on the metals giant. In April 2018, the U.S. Treasury imposed sanctions on Russian oligarch Oleg Deripaska, Rusal and other companies in which he owns stakes, citing “malign activities” by Russia. It lifted the sanctions on the companies in January while keeping Deripaska himself under sanctions. Rusal will build the mill in Ashland, Kentucky with U.S. holding company Braidy Industries to produce flat-rolled aluminum for the U.S. automotive industry. 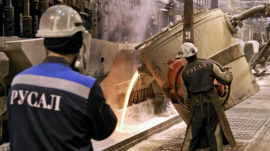 “The output from the mill will aid toward rebalancing the anticipated deficit of the auto body sheet in the U.S. market,” Rusal said in a press release. Rusal will hold 40 percent of the joint venture and Braidy Industries 60 percent. A letter of intent detailing the commercial conditions will be signed during the second quarter of 2019, after which both partners will approach financial markets for funding. The press release did not say how much the project would cost. Rusal, which is the world’s biggest aluminum producer outside China, will supply metal for the mill from its new Taishet smelter in Siberia. U.S. demand for flat-rolled aluminum has grown over the past five years as new fuel efficiency regulations have pushed manufacturers to make car bodies from light aluminum rather than heavier steel. “The chosen location of the mill that will be in close proximity to a large number of automotive supply manufacturers will ensure efficient transportation of the finished products,” the press release said.